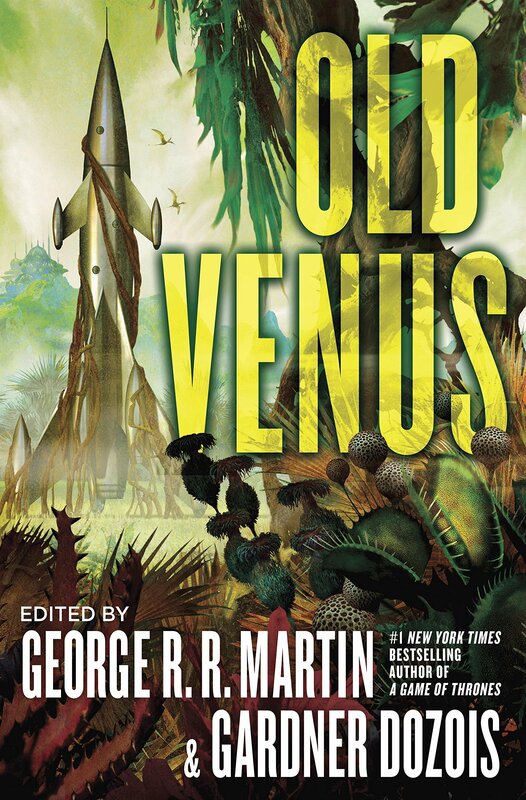 "Old Venus," edited by George R.R. Martin and Gardner Dozois, published on March 6, 2015 by Titan Books. 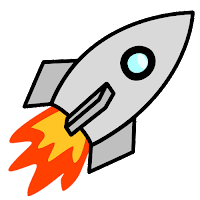 It offers sixteen stories, two of which, "The Tumbledowns of Cleopatra Abyss," by David Brin and "Botanica Veneris: Thirteen Papercuts by Ida Countess Rathangan," by Ian McDonald, are good candidates to consider for the best-novellette Hugo. Twelve of the remaining stories are above the common standard, although how much you enjoy them may depend on your familiarity with the old pulp stories.